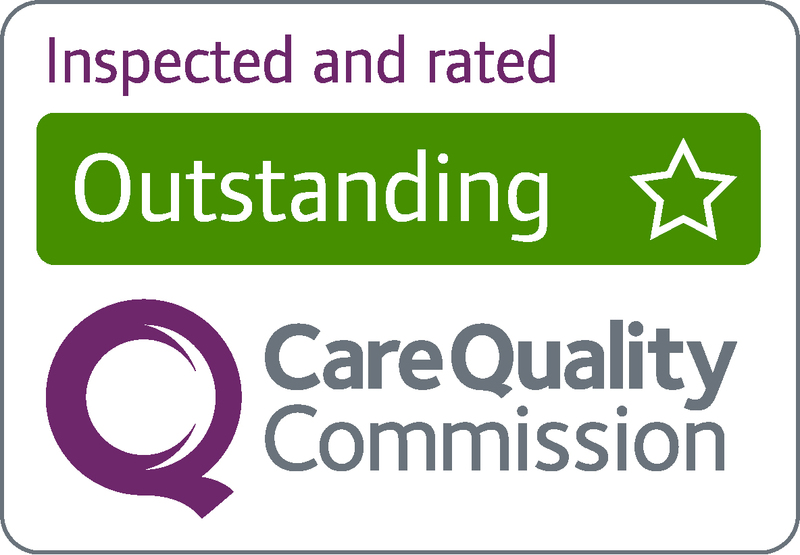 Cumbria Health on Call (CHoC) provides primary health care services in and out of hours to the population of Cumbria, including the population of Bentham located in North Yorkshire. Operating from 14 clinical sites and one central hub ensures access to CHoC is maximised throughout the Out of Hours period, 68% of the total week. 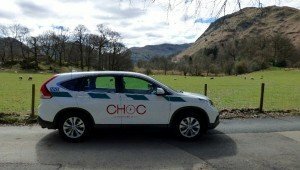 CHoC also operate day time services to support the Cumbrian health economy and ensure that patients have appropriate access to high quality services. CHoC also hold the contract for the Glenridding Health Centre, a rural GP practice situated in the Lake District. CHoC covers a population of approximately 528,000 (often increasing due to tourism), including 750 patients at Glenridding Health Centre. Approximately 54% of the population of Cumbria live in rural communities compared with a 19% average across England. CHoC has a fleet of 12 four wheel drive vehicles to meet the challenges of providing care to the rural communities. CHoC is co-located with the emergency departments in the district general hospitals at Carlisle, Whitehaven and Barrow. The remaining sites are based in community hospitals and where possible work with the minor injuries/ Primary Care assessment Services in those hospitals. If you require medical attention when your GP’s practice is closed, we are here to help. CHoC now provide extended access appointments in both north and south Cumbria – you can found out more about this service here. In April 1996 Cumbria Emergency Doctors on Call (CueDoc Ltd) was established as a not-for-profit out of hours’ provider serving patients and visitors in North Cumbria from the Scottish Borders, Carlisle, Eden Valley, Solway and the West Coast extending as far south as Millom. Baycall was the provider of the out of hours’ General Practice service covering the south of Cumbria and Morecambe Bay. Baycall became operational on 1 October 2004 and covered a population of 330,000 receiving 55,000 telephone calls per annum. 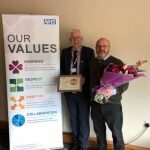 In April 2009 CueDoc and Baycall merged to form Cumbria Health on Call Limited (CHoC) a not-for-profit organisation serving patients and visitors to the whole of Cumbria, the Scottish Borders and Eden Valley. 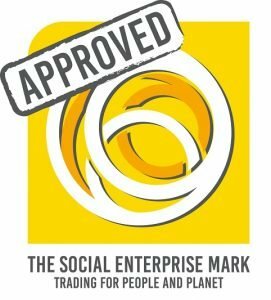 In 2014 CHoC were awarded the Social Enterprise Mark. This mark proves CHoC are in business to help society and protect the environment. In the years following this, CHoC have continued to hold the Social Enterprise Mark. In October 2015 – CHoC were awarded an interim contract to run the Glenridding Practice, which is located at Ullswater, near Penrith. In February 2014 CHoC were awarded the Social Enterprise Mark. This mark proves CHoC are in business to help society and protect the environment. Social enterprises put the majority of their profits back into activities that benefit people and planet, rather than just lining shareholders pockets. Social enterprises are working to make a difference across the UK and beyond, but not enough people know what they are or how they work. Under legislation that was introduced in April 2017, UK companies with over 250 employees are now required to annually report on their gender pay gap. Using the snapshot date of 31st March 2017, CHoC has calculated a median gender pay gap of 9.5%, which means that the average woman earns 9.5% more in our organisation. Within CHoC, women make up 42.4% of higher-paid jobs and 50.6% of lower-paid jobs. The average pay gap among companies that have reported is 9.7% in favour of men, and CHoC are amongst the 14% of companies with a pay gap that favours women.